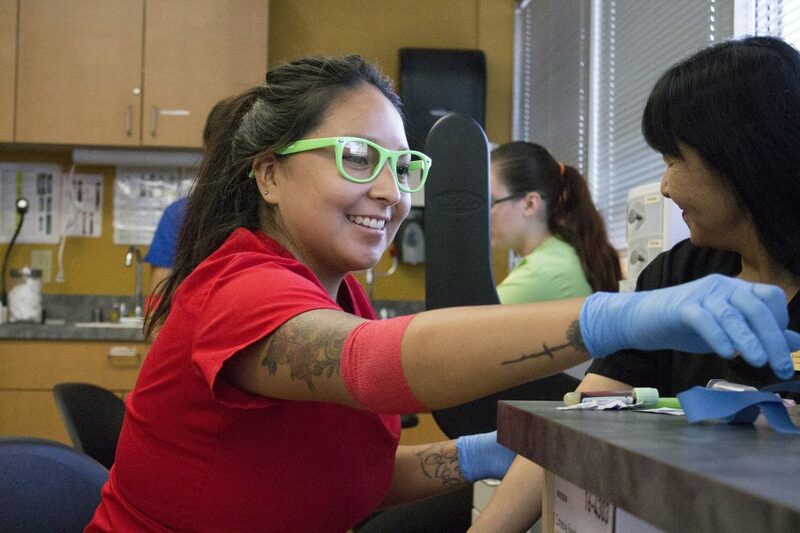 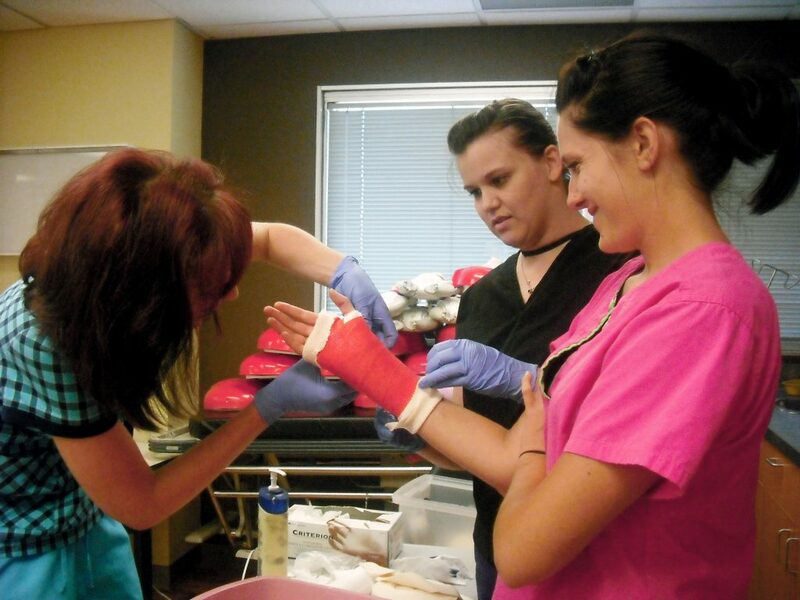 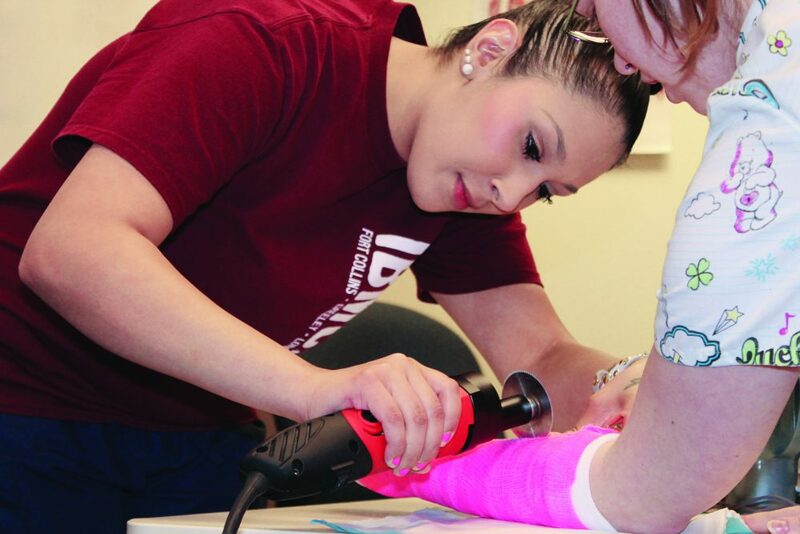 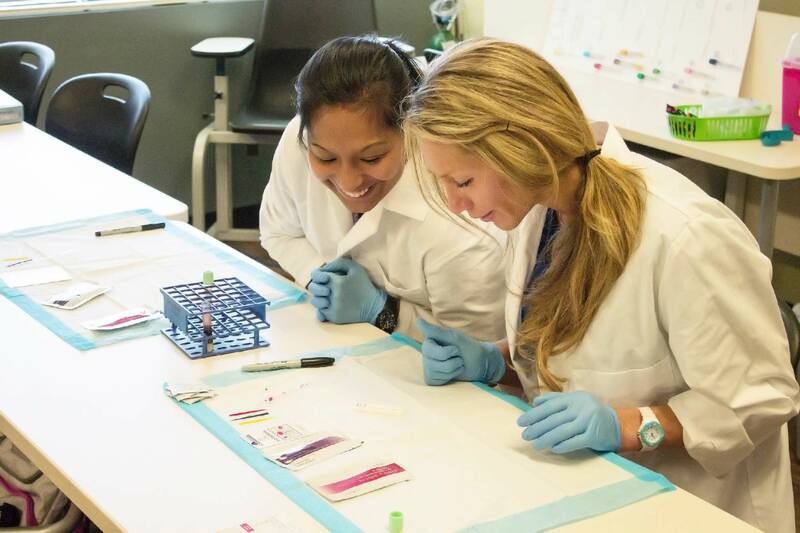 IBMC offers a 10-month Medical Assisting Diploma program at our Greeley, Colorado campus. 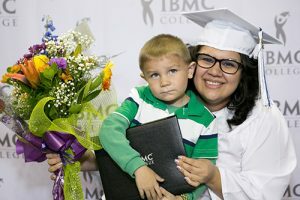 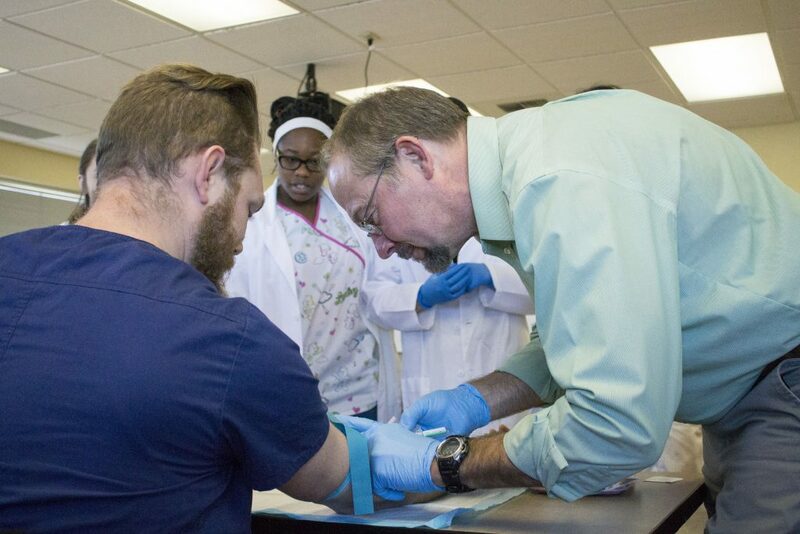 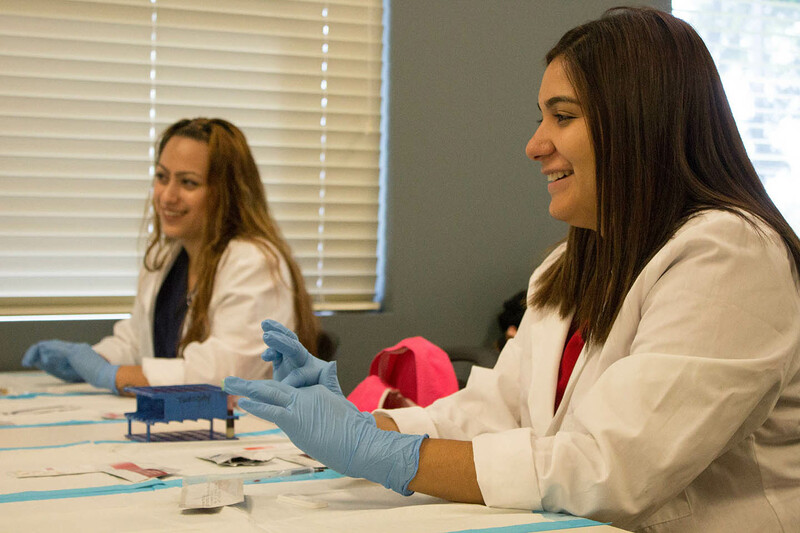 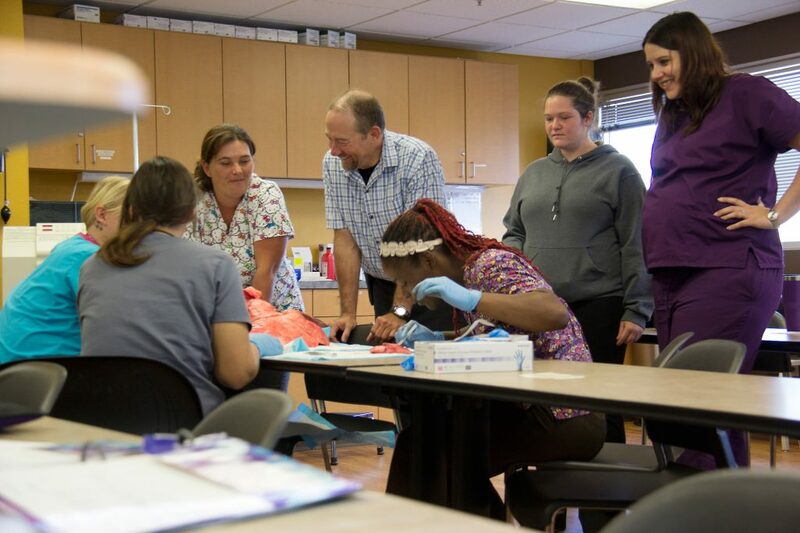 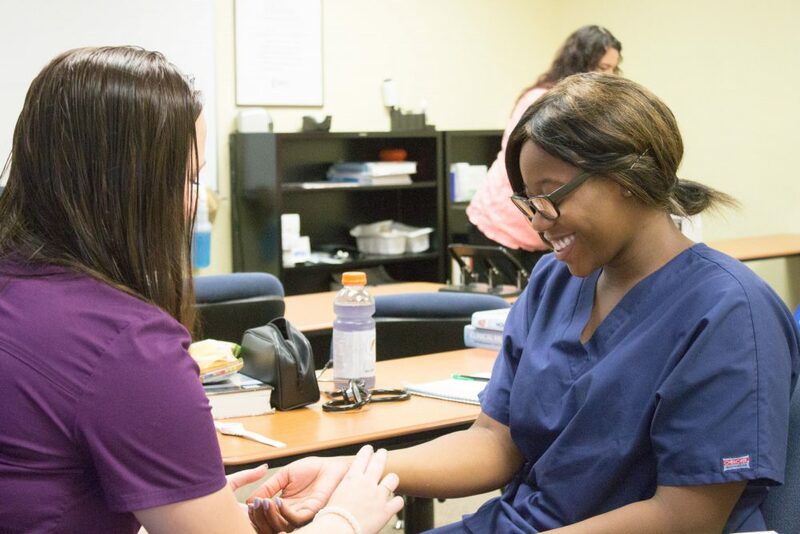 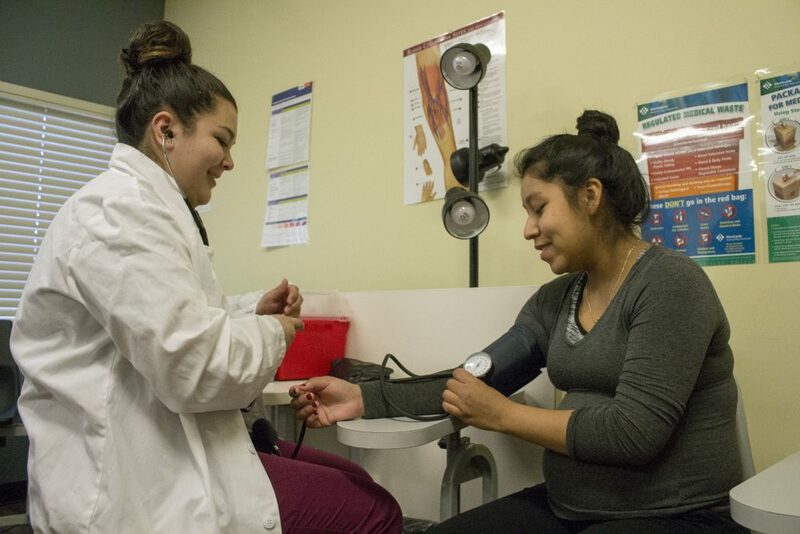 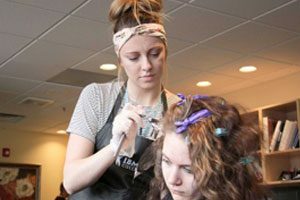 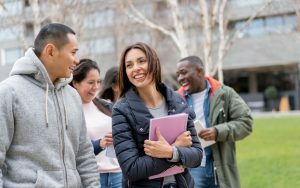 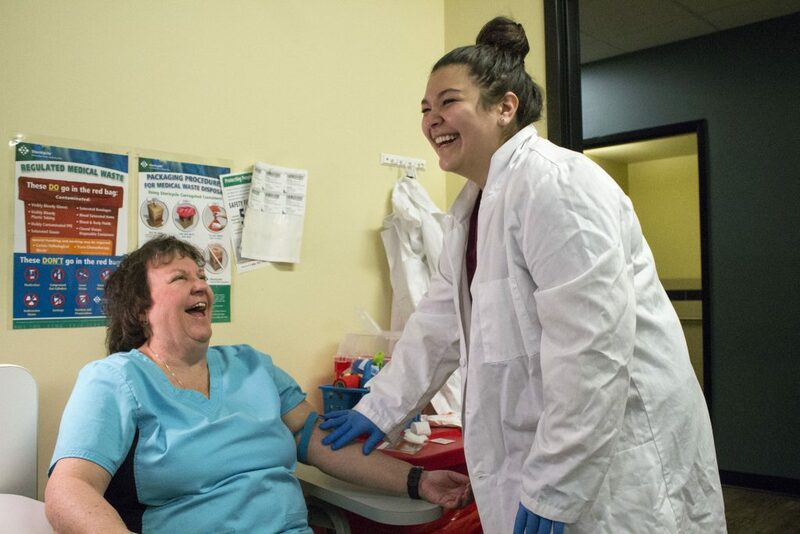 IBMC College’s Medical Assisting Diploma program is offered day and night at our Greeley campus in northern Colorado, making it easy for you to fit your education goals into your schedule and lifestyle. 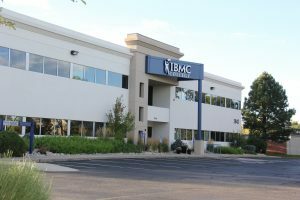 Visit IBMC’s accredited Medical Assisting Program at our Greeley campus location. 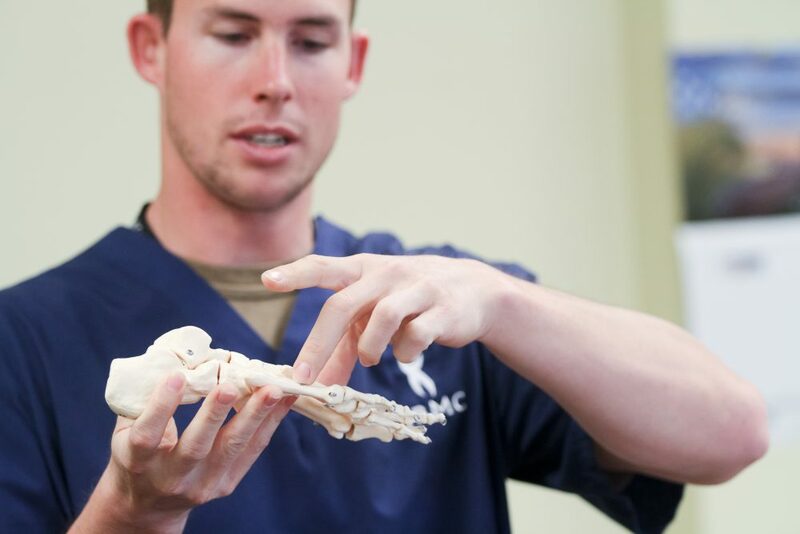 We’ll answer any of your questions and give you a full tour of our modern medical training facilities.